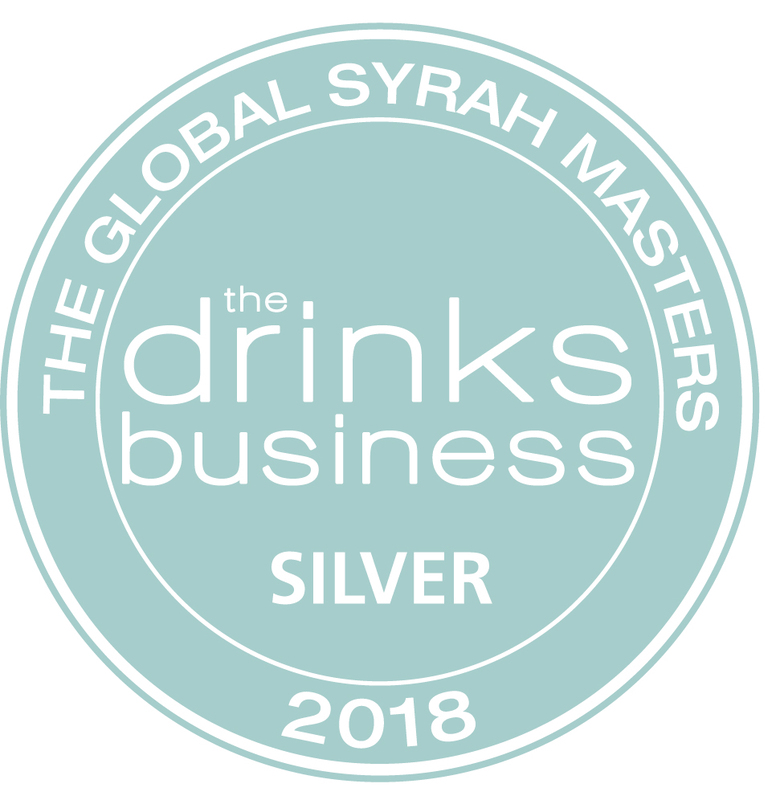 Overnight we received the results from the Drinks Business Global Syrah Masters. We entered 3 wines, two receiving silver medals (2016 Barossa Shiraz and 2016 Vineyard Series Greenock Shiraz) and one, the 2016 Vineyard Series Ebenezer Shiraz receiving a Master’s Award. Master’s Award sit above Gold Medals, only one was awarded in our price category. This is a truly global Syrah/Shiraz competition judged in London by Master’s of Wine. Entries are received from all over the world. Unfortunately, the 2016 Ebenezer and Barossa Valley Shiraz are sold out. Those that have purchased stock and have it in the cellar should be very pleased. Last stocks of the 2016 Greenock Shiraz are available to order on our website. The 2017 Vineyard Series Ebenezer Shiraz (now ‘Primrose Shiraz’ has been bottled and will be released in March 2019. It can be pre-ordered on our website for Delivery in February 2019. A wine not to be missed. The last of the 2016 Shiraz based wines to be released, the 2016 Reserve Shiraz, also from same patch in Ebenezer as the Vineyard Series Ebenezer is available on our website and can be ordered via the link below.